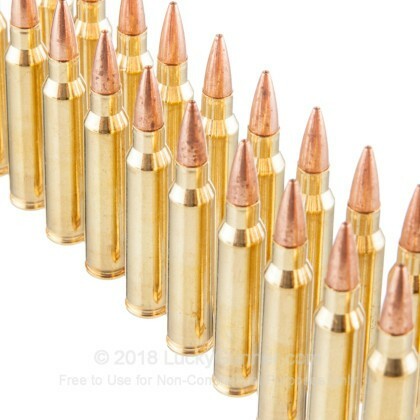 The 5.56x45mm is one of the best and most popular rounds in the world. 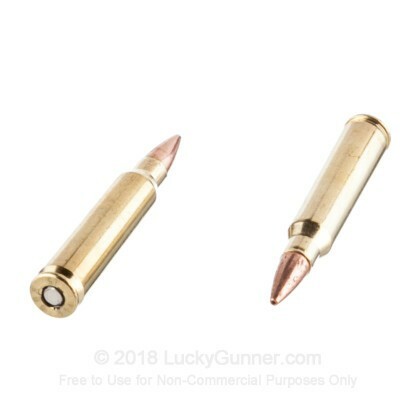 Developed during the Vietnam War, this round was created in order to give the military a faster, lighter round with less recoil. With this amazing round, you can hunt, defend yourself, compete in shooting matches, and train at the range without worrying about recoil. 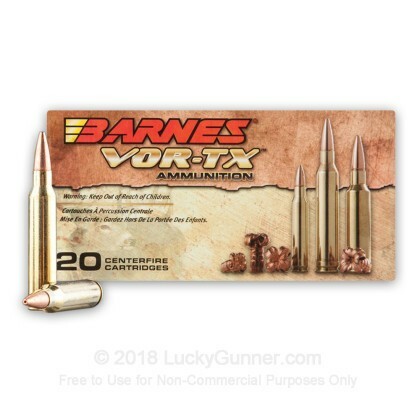 Barnes has been incredibly instrumental in promoting copper ammunition and even creates ammo that is more effective than lead. 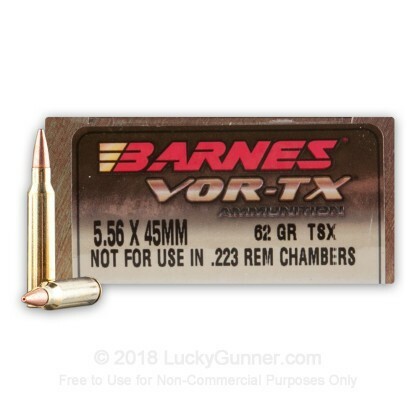 With these VOR-TX, TSX, 62 grain, brass cased, boxer primed rounds, you have the incredible accuracy, crushing terminal performance, and phenomenal reliability you need to hunt deer and boar and have the hunting trip of a lifetime. 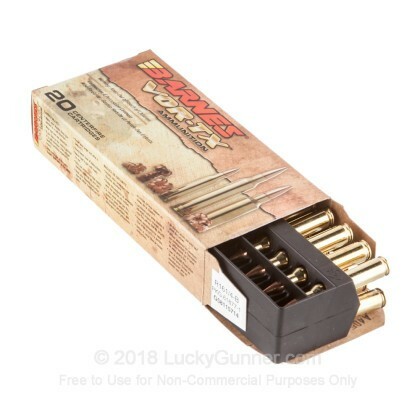 These shot sub Moa. Had problems in 223 deer hunting I wanted two holes and good blood. 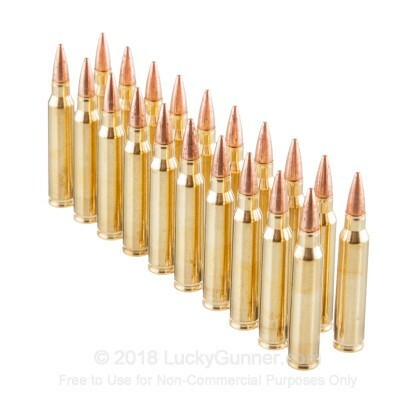 Seven deer taken with these rounds one was a child 9 who clipped a shoulder. Still had a great exit.